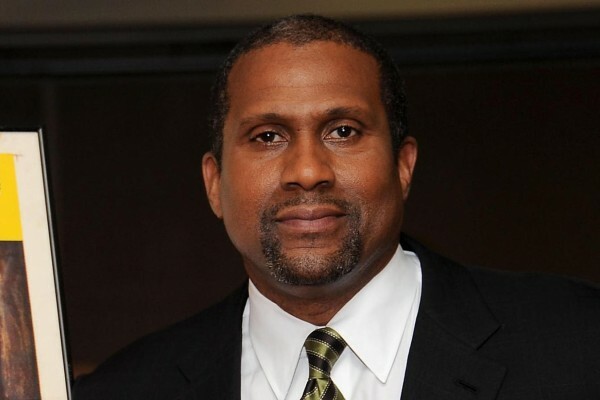 The last year of Martin Luther King’s life was “hell” —that’s what TAVIS SMILEY says. We’ll speak with him about how King’s 1967 speech criticising the Vietnam war was denounced not only by the mainstream media—the NYTimes called it “disastrous and self-defeating”—but also by most of black America as well. 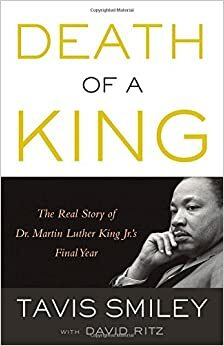 Tavis of course hosts a show on PBS; his terrific new book is DEATH OF A KING:The Real Story of Dr. Martin Luther King Jr.’s Final Year.